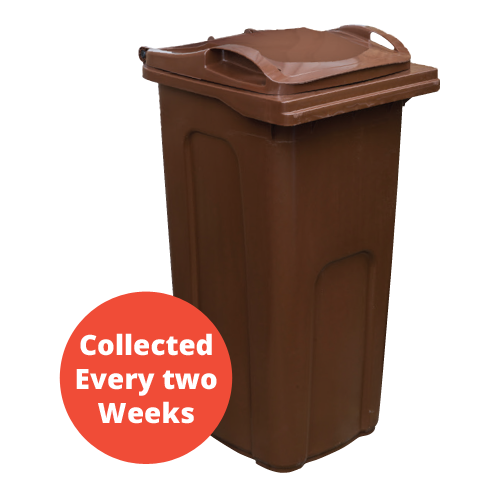 To find out which days your bins and boxes are emptied, please enter your postcode below and click search. Please enter your full postcode, (including the space). Please enter your full postcode, including the space. The Waste (Scotland) Regulations 2012 mean that Councils have to offer a food waste collection to all non-rural households by 2016, and the Scottish Government have set a target of recycling 60% of household waste by 2020. In East Lothian we currently recycle over half of all waste collected however we need to increase our recycling rate and reduce the amount of waste we send to landfill. All your collection dates can be found on your calendar. 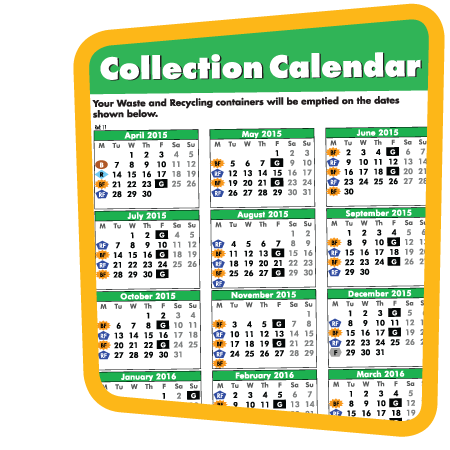 Remember - Please check your calendar for your new collection dates. Versions of this information and your calendar can be supplied in Braille, large print, audio tape or in your own language. Please call 01620 827 199 to request these. 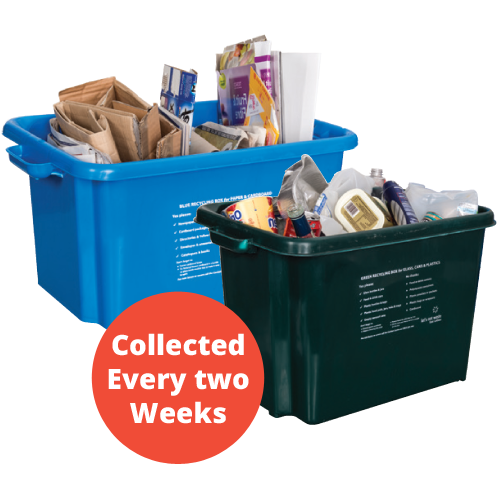 Extra recycling boxes, box covers and outdoor food caddies are available free of charge, please contact us with your request or collect them from a local Recycling Centre. All containers can be ordered by calling 01875 824 305. Please note there is a limit of one green bin and one brown bin per property. Please make sure that each box has a cover tied to the handle of the box, bin lids should be closed and bins presented with the handle facing the road. Containers should be presented on the kerbside by 7am on your day of collection. 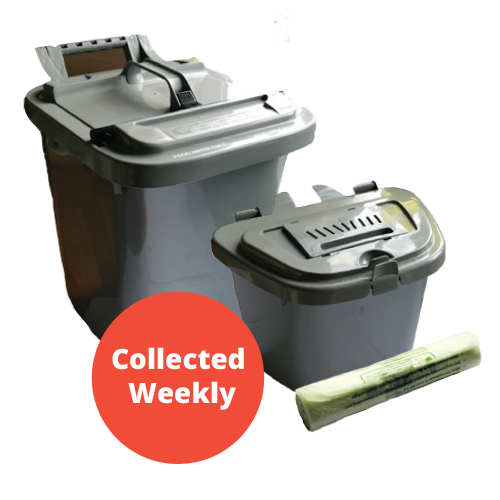 If you are unable to present your containers due to disability, ill health or old age you can request an assisted collection by contacting us or completing a form available on the East Lothian Council website. Almost 40 different materials are accepted at your local Recycling Centre, and textile banks are located at most Recycling Points. Click here for more details. Bulky household items can also be collected. Click here for more details. Your containers - what goes where?